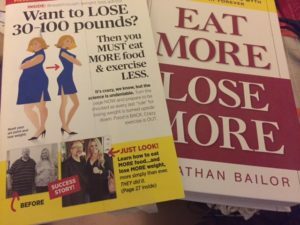 I thought I’d start something new by doing a Nom Nom Paleo books review. 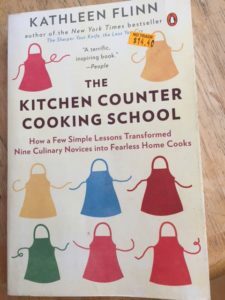 I’m addicted to cookbooks. So much so that sometimes I’m so busy reading that I have to scurry to get anything on the table by 6pm. Thankfully I have my Instant Pot, chicken in the freezer and there’s always vegetables hanging around. 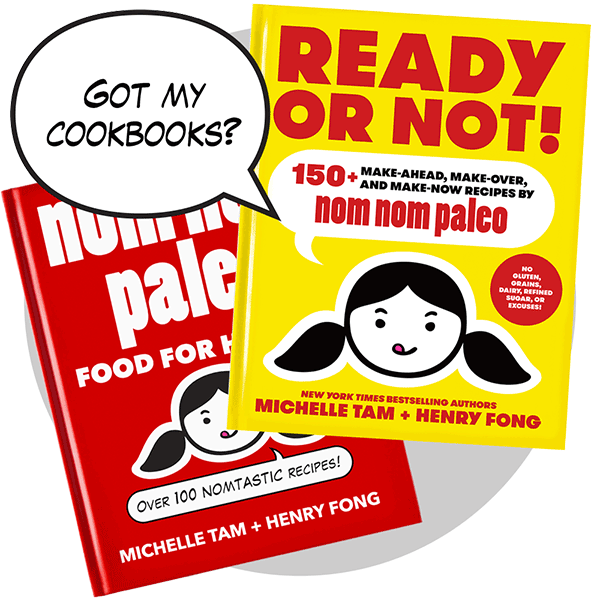 Nom Nom Paleo was a blog started by Michelle Tam to chronicle her move to a Paleo lifestyle. She was working the night shift and found she was gaining weight and had poor energy. I always loved her authentic energy and enticing photos done by her husband Henry Fong. 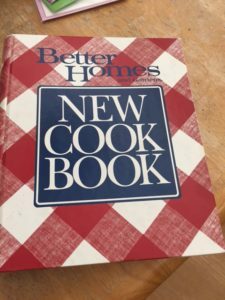 At first, Michelle wrote articles for regular cooking and slow cookers. She then joined the Instant Pot cult and started updating her recipes. My absolute favorite is the kalua pork. I can eat that as is, in tacos, in salads, and also in wraps. It’s super simple and yet very flavorful and flexible. Paleo is a way of living more simply and using whole foods. It’s low processed carbs and you use substitutes like cauliflower for rice. You can get a free book on the Primal lifestyle mailed to you. Check that out here. If I were to do it all over again, I’d read Ready or Not first. It allows you to start from where you’re at and ease into the primal lifestyle. And even the authors aren’t perfect. They tend towards the Paleo lifestyle, but also use butter. It’s not about perfection, but about cooking good meals from real foods. Michelle also wrote in a “conversation” using the questions she gets the most like if she ever gets bored of the Paleo eating. She feels better without gluten because of her body. Everyone will respond differently. I personally love to mix it up with some meals being low carb and others having carbs when I’m cooking Mediterranean style. So in a nutshell, these books will inspire you. And there’s nothing that says you have to be strict. just get inspired and try new things because it’s fun. When you read the books, they’re full of comics and photos, and you really feel like you’re in their house. She’s got picky eaters, and works hard to ensure that everyone feels happy. On Wednesdays, she does a Facebook Live in the evening to demonstrate a recipe. Are they ok on e-readers? I know some ebooks look pretty crummy on Nooks and Kindles. So, yes, they look fine. I did almost buy Ready or Not as a real book because it’s color coded for which stage you may be in (Get Set, Ready, Kinda Ready, Not Ready and Beyond Ready). Still, it’s easy enough to move around if I’m on my Fire or reading using the Cloud Reader. The only downside? If I want to print something out, it’s difficult. But that’s OK. I’ll keep my Fire with me in the kitchen.